Printed catalogs are limited and available by request on a first come basis. Browse our virtual print catalogs from your computer, laptop, or mobile device! 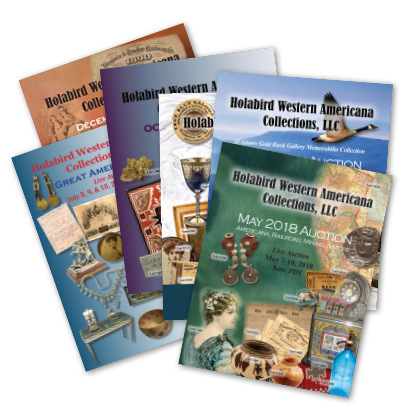 The virtual catalog for each sale is posted on our website homepage as soon as it becomes available weeks before the printed catalogs are even mailed! Virtual catalogs for every auction are also archived on our website for your reference.